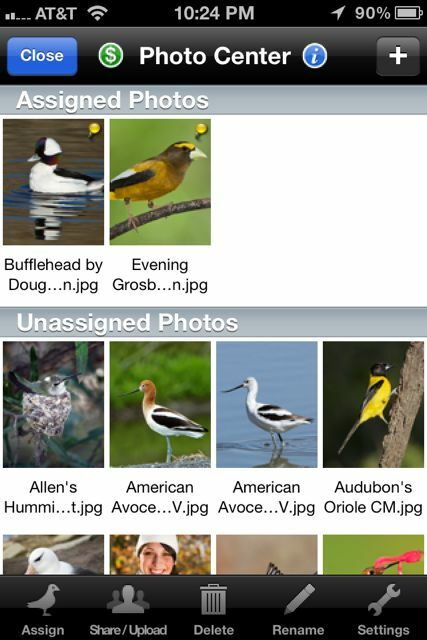 Customers of iBird–and most likely of other large birding apps such as Audubon, Sibley and others–all have huge apps that occasionally or frequently need to be updated. And when that happens they usually look for the Tylenol before commencing. Here at Mitch Waite Group we have had our share of suffering customers who let us know they were unhappy trying to update their app. Whether the app be on the Apple or Android platform, the complaints usually fall into one of the categories in the bullets listed above. Why are there so many problems with these mobile device updates? After all when you update a program on your PC or Mac it’s a pretty straightforward process. In fact most of the time you can walk away and come back later to see if it’s done. This last point, Mobile apps are not well designed for update processes, is one that large apps are particularly plagued with. 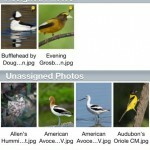 Take iBird Pro – on the iPhone iBird Pro is over 500 Megabytes. That is 1/2 a Gigabyte. Its a lot of space. 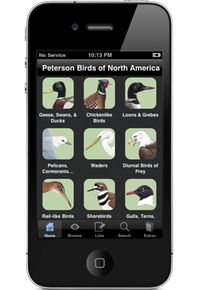 For example if you have a metered cell phone plan of 200 MB a month and try to download iBird over it you will eat up your entire allotment and be charged for the overages. If you have a 10GB a month plan you will eat up 5% of it with this one download. Who Do You Love: Apple or Google? Apple developers with large apps will tell you that they love Apple a lot more than Google (who licenses the Android OS to the carriers) for one big reason. Apple bundles the content of an app with the program itself, puts them in one file and then hosts that file on their servers. Google on the other hand limits the size of the app they will allow to be placed on there servers to 25 Megabytes. There are statements on the web from the last Bootcamp that Google increased the maximum size of an app all the way up to 4 GB. However we have not been able to confirm that. 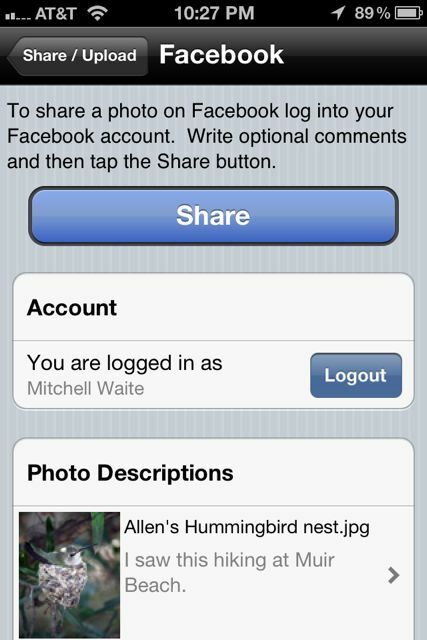 So as a developer, up to now, if your app is larger you must find a way to get around this. 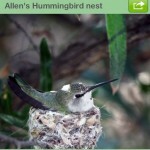 Given iBird Pro’s database is 500 MB we had to come up with a way to handle the Android app size limit. 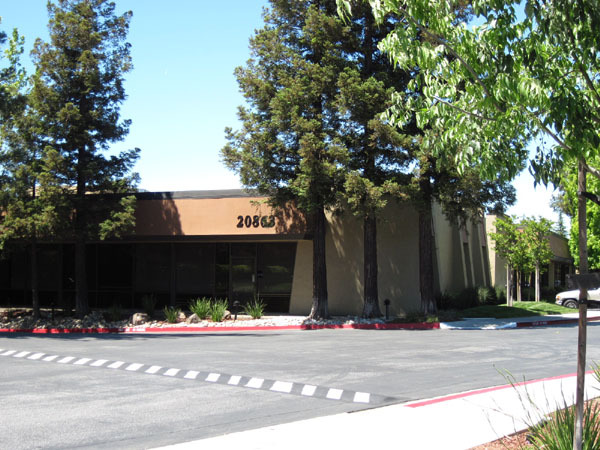 The way we did it was to unbind the database from the application. 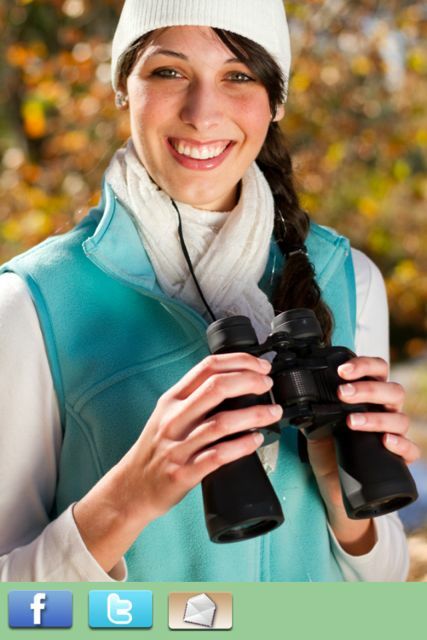 The way it works is like this: When you download an iBird app from the Market you are basically getting the main application without the database. 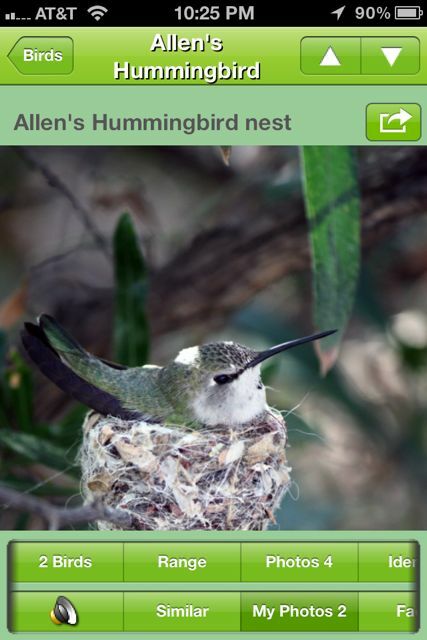 Once the app is installed you are taken to a screen in iBird where you can download the illustration, photo and sound files (what we call binary data). You are given the option to download all of the content or just some of the content (for example all species which start with the letter A). We also made it so you can skip doing this download process. In which case when you actually go to a species page in iBird the very first thing that happens is the binary data for that bird is downloaded automagically. Now if Google has actually increased their app limit to 4 GB would we want to bind the database back to the app and let them host the whole thing for us like Apple does? The simple answer is no. The reason is as follows. 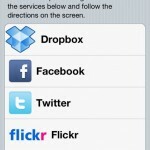 We can update the database and the user doesn’t have to reinstall the entire app to get these changes. 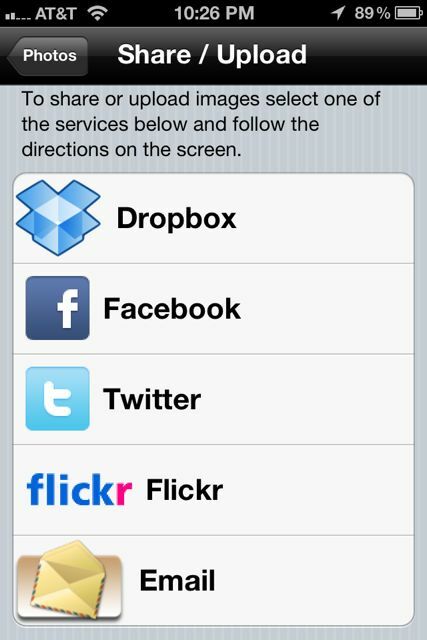 We can modify the app and the user doesn’t have to download 500 MB of data to get these changes. We can make even tiny or minor changes in the database and the customer can download them quickly and with little effort or interruption. Now that we have discovered the Content Delivery Network MaxCDN who now host our Android database we have solved both the above negatives. 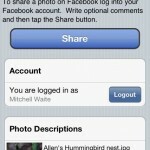 Here is an example of how we present the separation when the app starts. 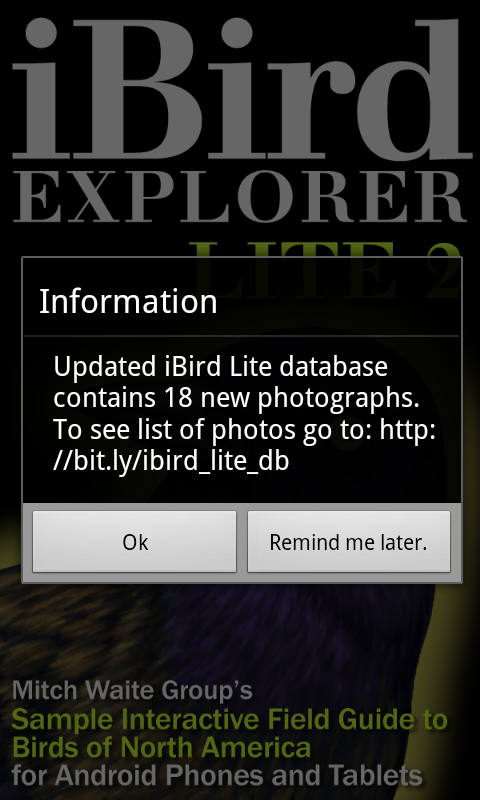 This shows the iBird Lite app starting up and the message received that a database update is waiting. The customer can skip it for now and do it later if they wish. We used Google docs, specifically a spreadsheet for this list. If we had included more features we could list them here as well. Maybe not. 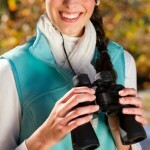 Stay tuned for more as we continue to advance and improve the database update process.